It is time for a new challenge over at Copic Marker Norge. As usual, our theme of the month is Anything Goes, and the DT have been challenged to make their projects on a certain topic. This time it is black and white, or sepia. I’ve opted for a clean and simple black and white card. 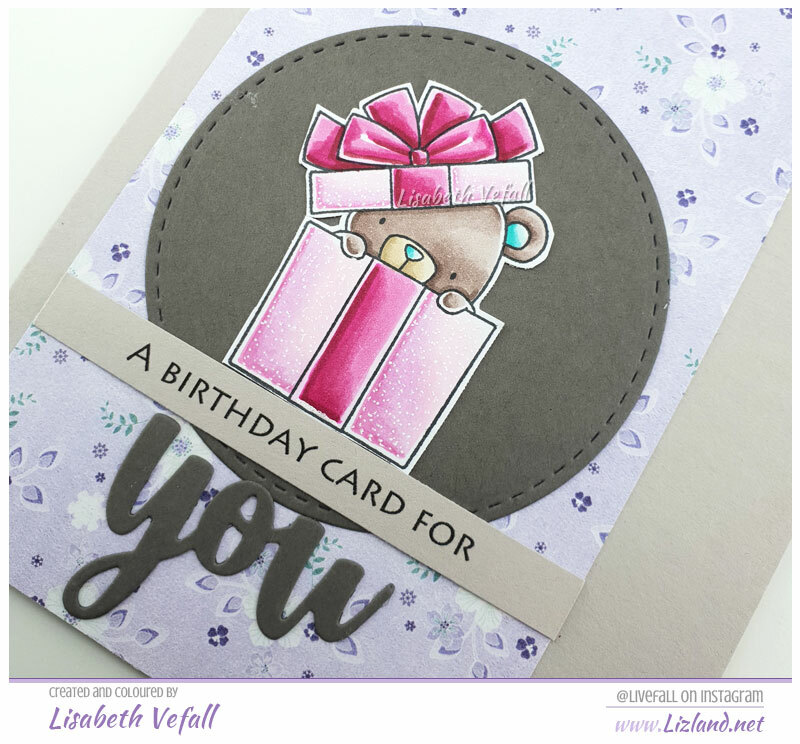 I’ve used a stamp from Mo’s Digital Pencil, text stamps from Neat and Tangled and MFT Stamps and a die cut from La-La Land Crafts. 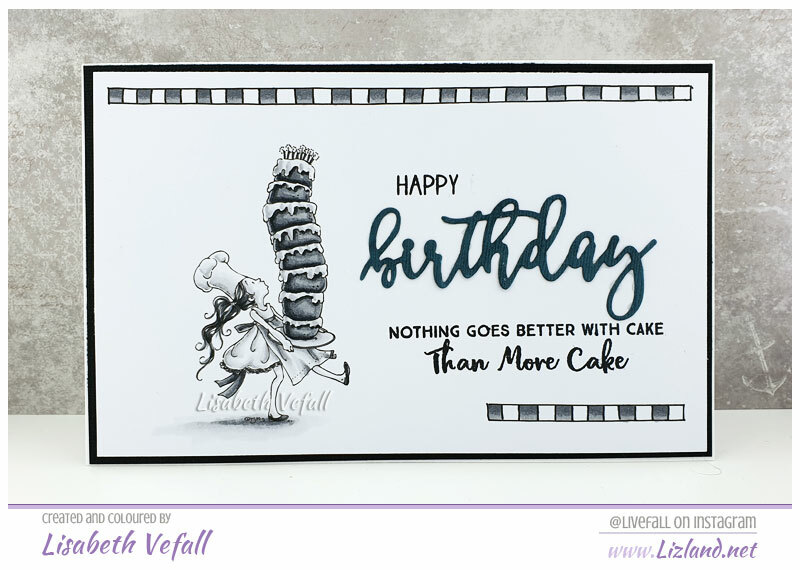 I’ve drawn in the borders to have an extra design element on my card, which I decided to make as a bit of a wider rectangular than I usually do. 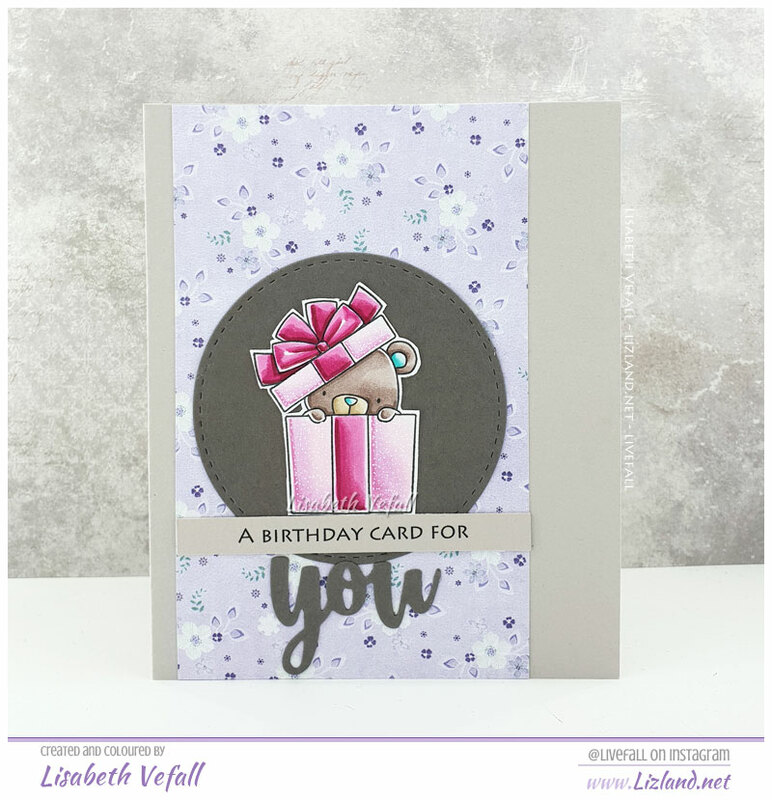 Here is another card I’ve made using the newest La-La Land Crafts release! I think this girl is super cute in her unicorn onesie! 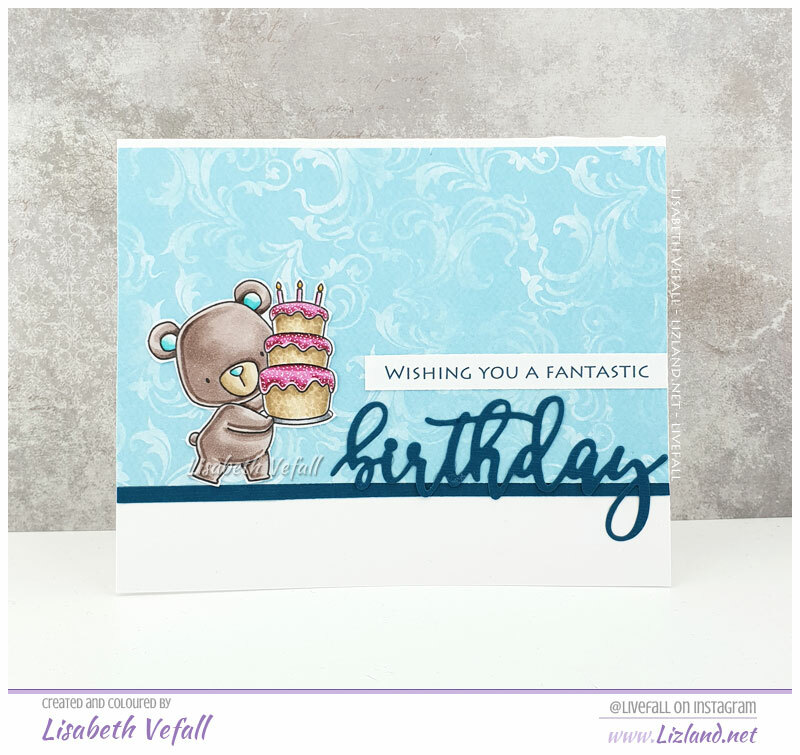 I really liked the colours they have for the current colour challenge at MFT Stamps, so I decided to try to make a card for it. Thankfully my hands cooperated enough to let me! 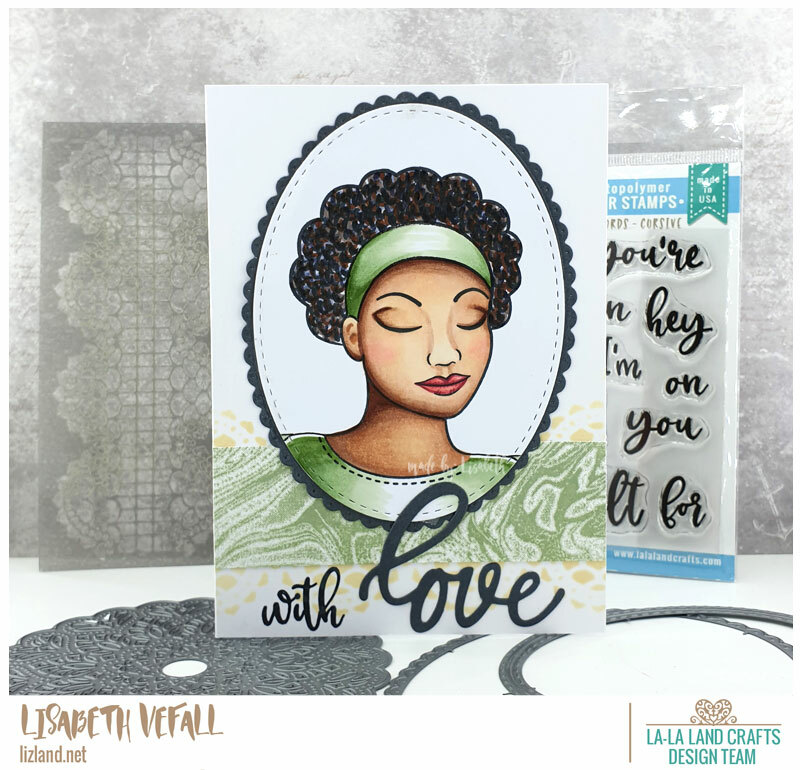 I’ve used a stamp and word die from MFT Stamps, paper from Lili of the Valley as well as a circular die from La-La Land Crafts.